I got a lot of questions while I was packing for holiday about what I was bringing to take care of my skin. As you all know over the last few months skincare has been extremely important to me, and I wasn’t going to neglect that just because I was on holiday. I try to pack extremely minimally- meaning I like to try and predict what concerns my skin may be presented with, and then pack accordingly. I had a HyrdraFacial at a local spa a few days before I left, so I knew I didn't need to pack an exfoliator. I also knew that I was going to be in the sun a lot so I needed a couple of my favourite products to restore moisture into my precious skin. 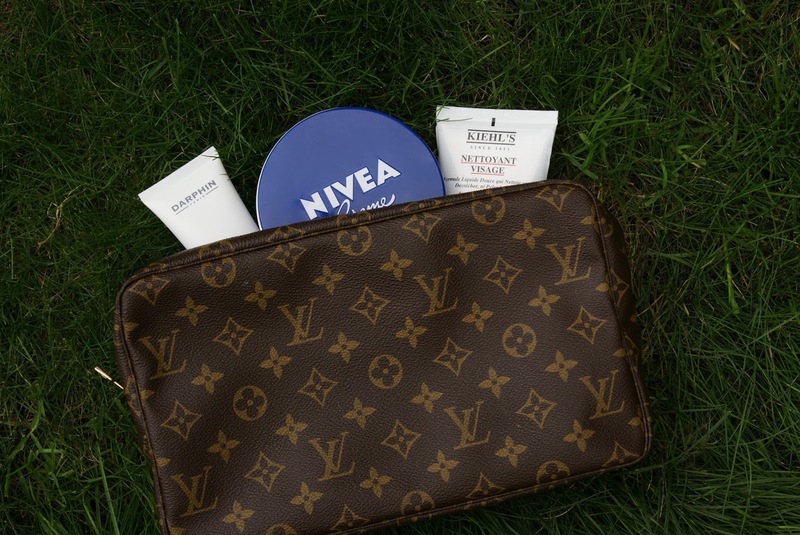 To start, of course, I use my almost antique Louis Vuitton toiletry case to pack everything. 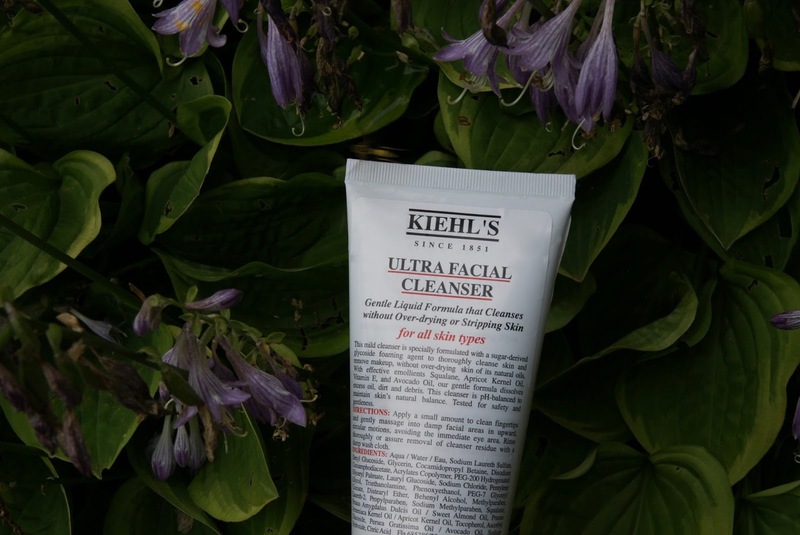 I honestly don’t leave my house without my Kiehl's Ultra Facial Cleanser- it's gentle and non-irritating for my face and still removes all the oil after tanning all day. 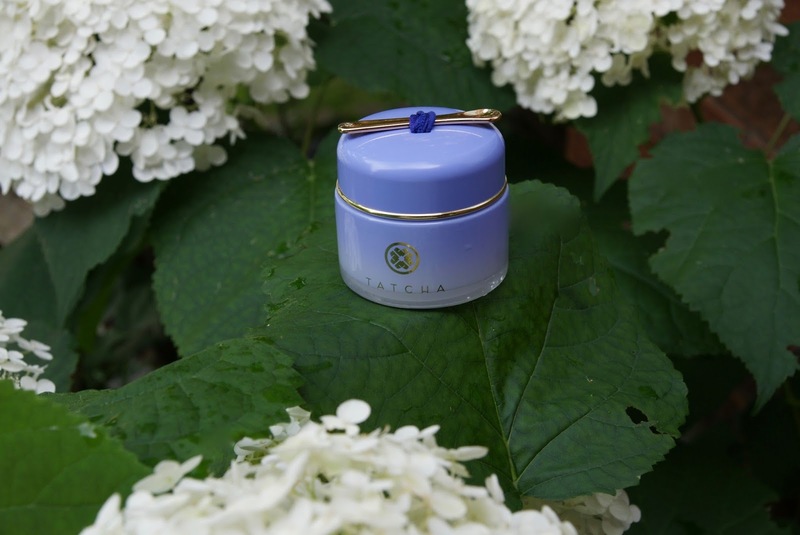 One of my newest additions to my routine is the Tatcha Overnight Memory Serum. I can't really explain what it does to your skin, but you wake up flawless! Your skin is beyond moisturized, soft and, glowing. It looks like you had an oxygen facial overnight. I've always been into layering when it comes to fashion, but who knew I would also take pride in layering when it comes to my skincare routine??? All skin care genius' know after a good serum (and essence) you need to layer on your moisturizer. My all-time favourite, a cult classic, in my opinion, is Nivea Crème. I've read two articles that support my love for this product- 1. Meryl Streep swears by this product, and look at her skin compared to her age. 2. A woman used Nivea Crème on half her face and on the other side used Crème de La Mer and her skin significantly improved after one month on the side that she had used the Nivea. It's incredibly moisturizing, definitely if you have redness or dry skin caused by tanning. 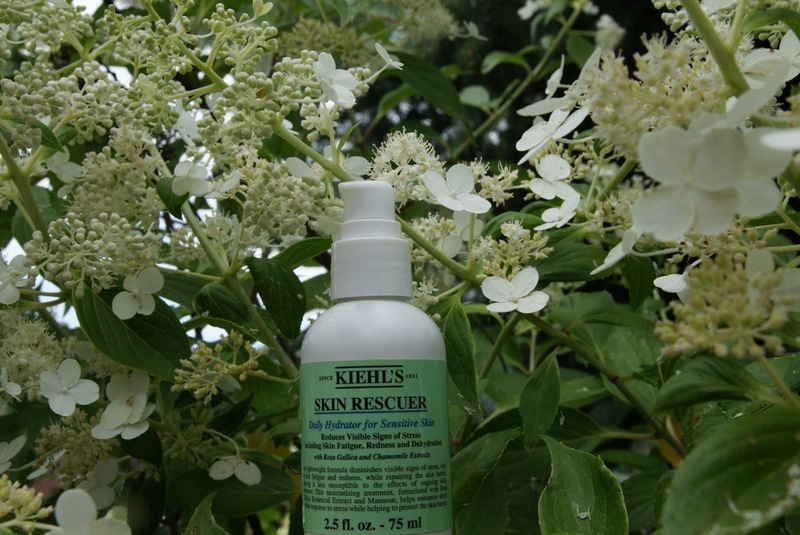 I'm not a huge fan of the Kiehl's Skin Rescuer, I randomly bought it while on holiday in Saint Barthélemy. It has a lot of claims and I find it does nothing, for me, I just use it as a light daytime moisturizer or under a primer. Since I knew my face would be deep cleansed and extracted already I only brought one face mask that I recently picked up, just in case I felt like my skin needed some extra deep hydration. The Darphin Hydrating Kiwi Mask was sadly disappointing in this goal (since Darphin is one of my favourite brands), it honestly was a useful daytime gel moisturizer though. The product wasn't rich or thick, meaning it felt like nothing was absorbed into my skin. Judging by the name I honestly expected a full-on kiwi mask! I guess it's my fault for ordering online. 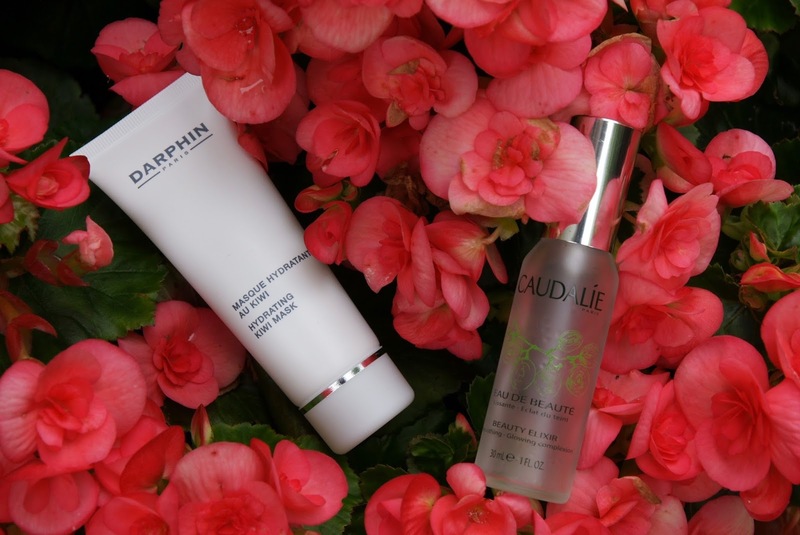 The Caudalie Beauty Elixir is amazing! I honestly had no idea what this was or what it did when I saw it at checkout, but I'm so happy I picked it up. It's so refreshing and calming, I used up the entire travel size within 4 days and instantly ordered the full size. I take no shortcuts when it comes to being bronzed, I tried the Maui Babe Browning Lotion a few months ago at Coachella in the Palm Springs desert when one of my friends had it and I instantly loved the smell and results so I had to buy it. I've tried almost every product on the market and this is the best one. My advice; after letting it soak in for 20 minutes pour organic coconut oil on your skin to increase your tan. 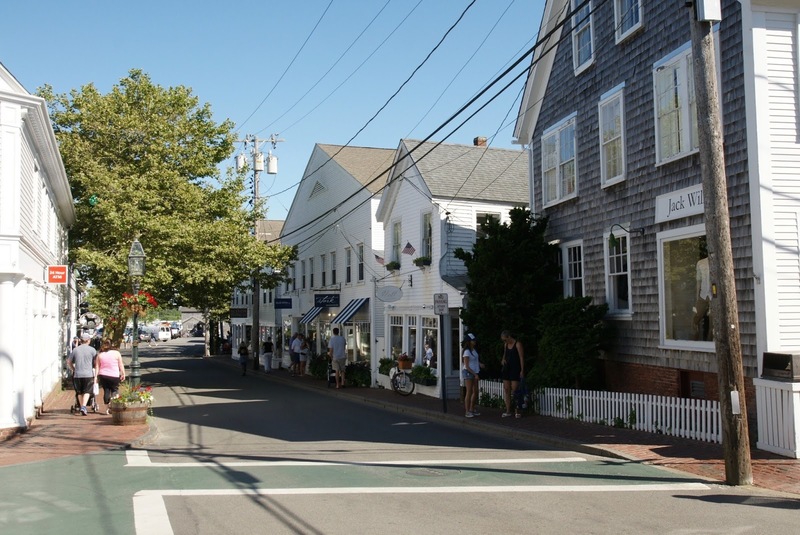 If you read my travel diary you know I love a boutique called Salte in Martha's Vineyard that sells this brand, the BITCHSTIX Face SPF 30. I feel like sometimes my face tans quicker than my body, so I'll just throw some of this on to try and prevent that. I mostly just use it to put on my lips so they don't get burnt or dry. 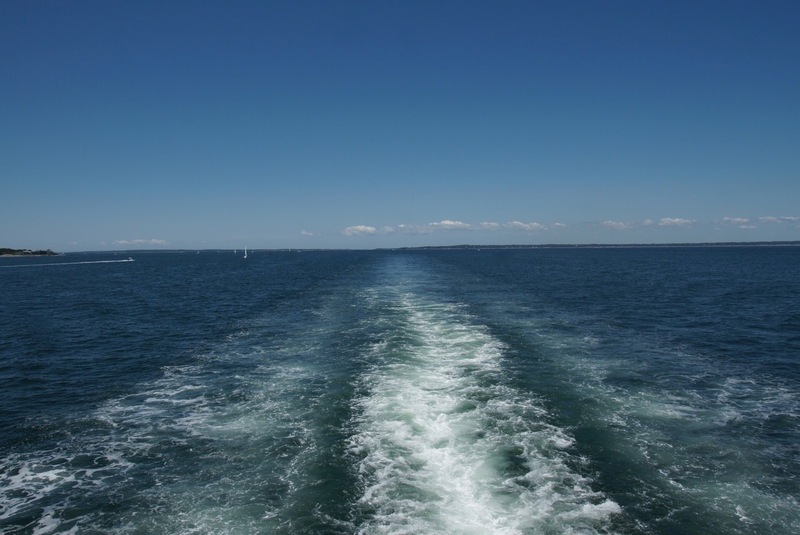 I'm excited for my first post in my Travel series to take me back to a place that I consider my second home. 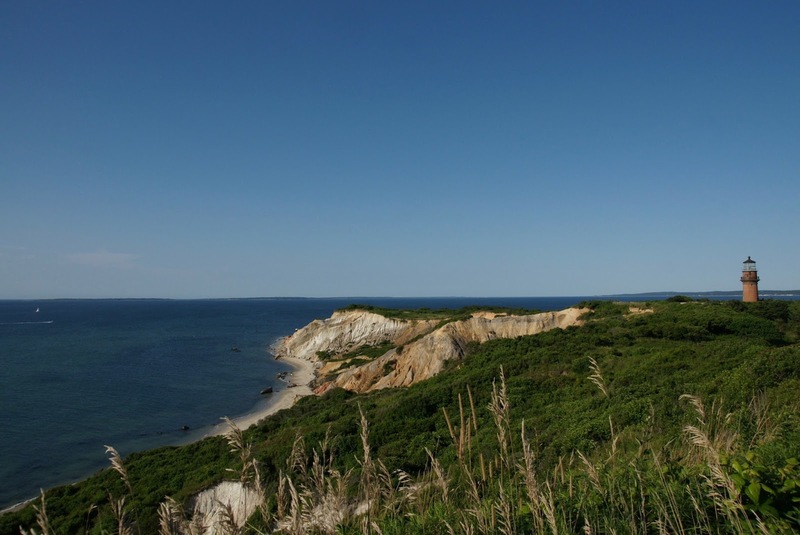 Since I was a kid, my family and I have been going to the Cape and Islands summer after summer, just as my dad did as a child. It's a place that I hold close to my heart and a place that I no doubt will continue to frequent as an adult. I try not to get ahead of myself since I'm only 21 but I definitely have been looking into my own property here. The style of architecture is beautiful in my opinion and the oceanfront properties lined with indigo hydrangeas are breathtaking. 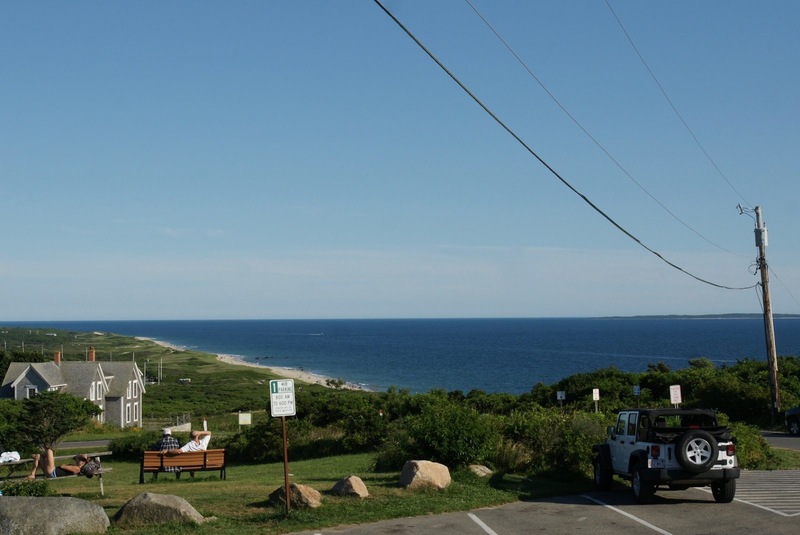 Those familiar with the Hampton's understand- it's more than a vacation destination. It's a lifestyle. One of my favorite things about shopping while on holiday is that there are always independent boutiques. I think that boutique shopping is so much fun, you always find unique things that you won't find anywhere else. I saw a straw beach tote stitched with "Hermès Paris", it was so cute but sadly, not my style. The Jack Wills store never disappoints me while I'm here, it's not a store that I normally check for when I'm in Toronto, but they always seem to have something that I can work into my holiday wardrobe. 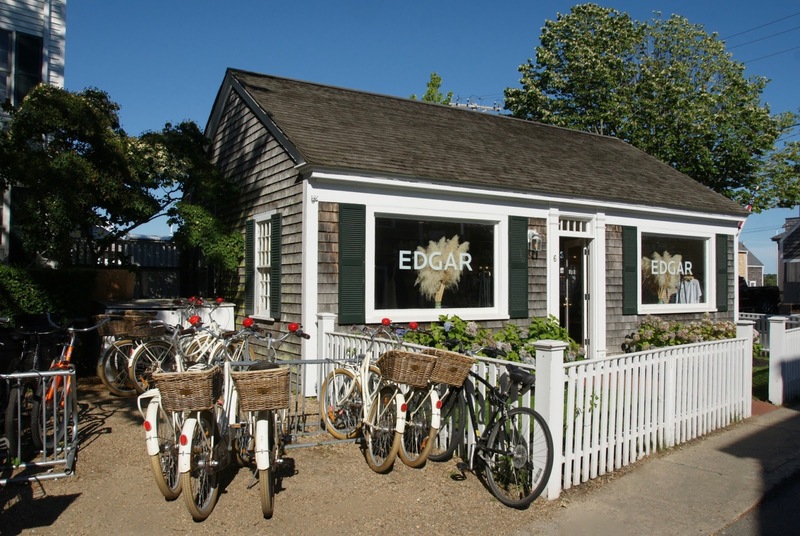 EDGAR is another boutique by Kelly House which is a trendy hotel and bar- with lifestyle and wellness products, and fashion- it truly just epitomizes summertime. 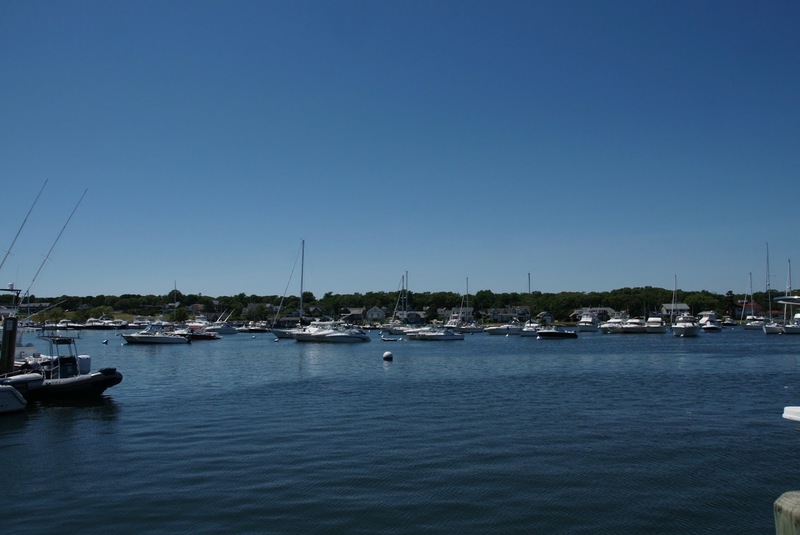 This sitting area is the patio at one of my favorite lifestyle and wellness boutiques in Edgartown called SALTE. They are the sister store to fashion boutique SLATE. They carry some of my favorite brands such as BITCHSTIX, Annie Selke, Le Feu De L'eau, and Vineyard Bath Company. I usually stop in here a few times and pick up all my essentials. The "beach" diffuser from VBC is something I can't live without in my bathroom wherever I go. 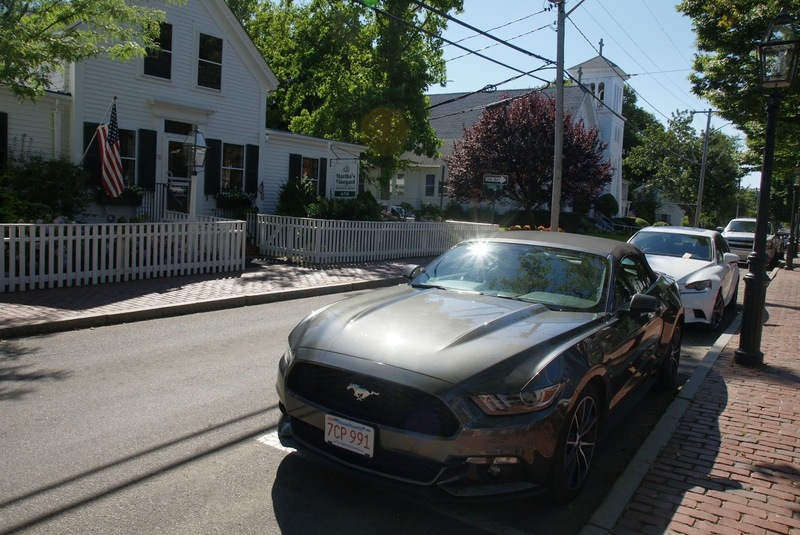 I also want to shout out Ford, for the Mustang. I'm usually a Jeep person while I'm on holiday but I switched it up and went with this- by default because I waited too long to reserve a Jeep. 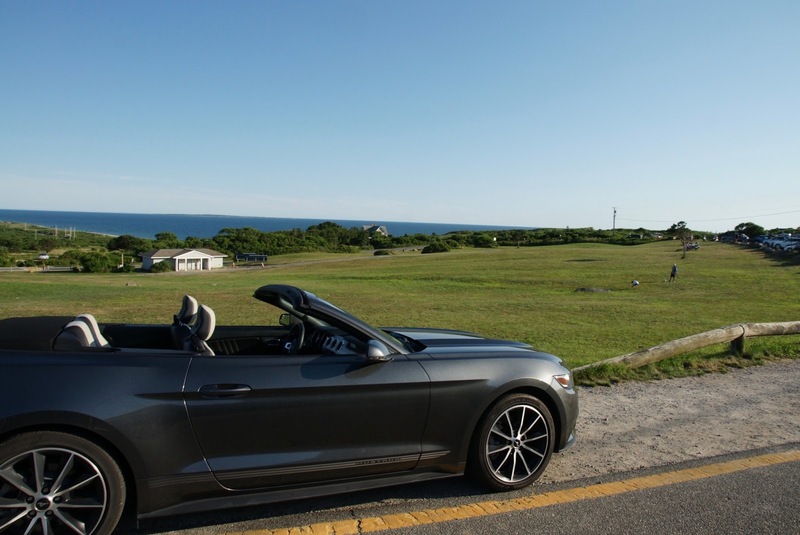 The convertible was a lot of fun while driving around in the sun. Honestly... it made me think about getting one for Toronto.